Southern Addiction is all about the hunt. We are 100% for the chase. 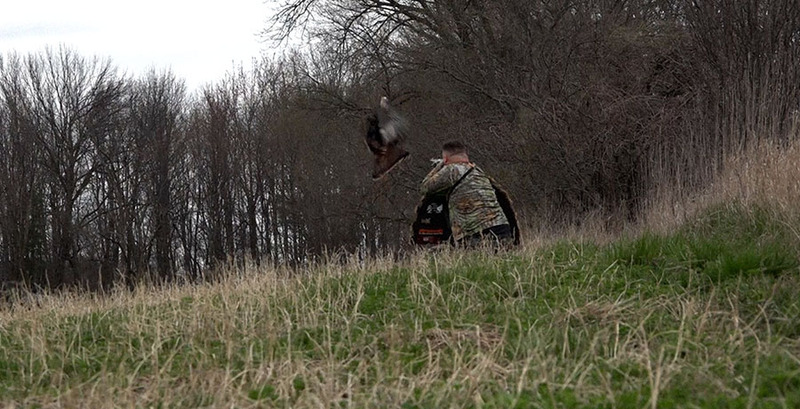 Our goal is to bring hunting back down to earth and film hunts that the everyday sportsman can relate to.